Miami has come to Brixton for the summer! 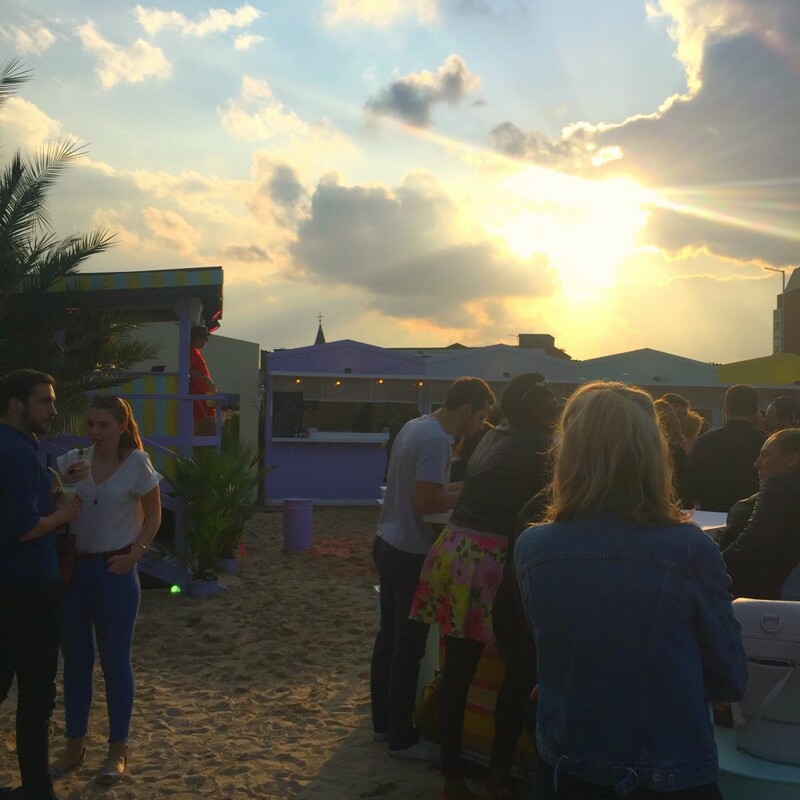 On Thursday I went to the preview night of Brixton Beach Boulevard on Popes Road. 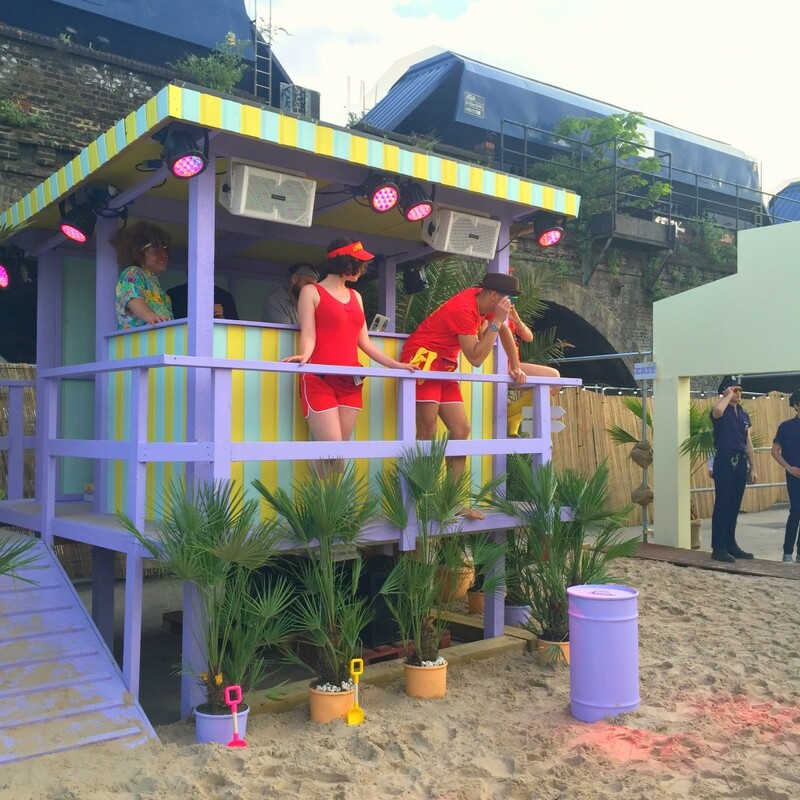 It was a glorious evening with the sun shining down over the Miami Vice themed beach, what a perfect night for it. 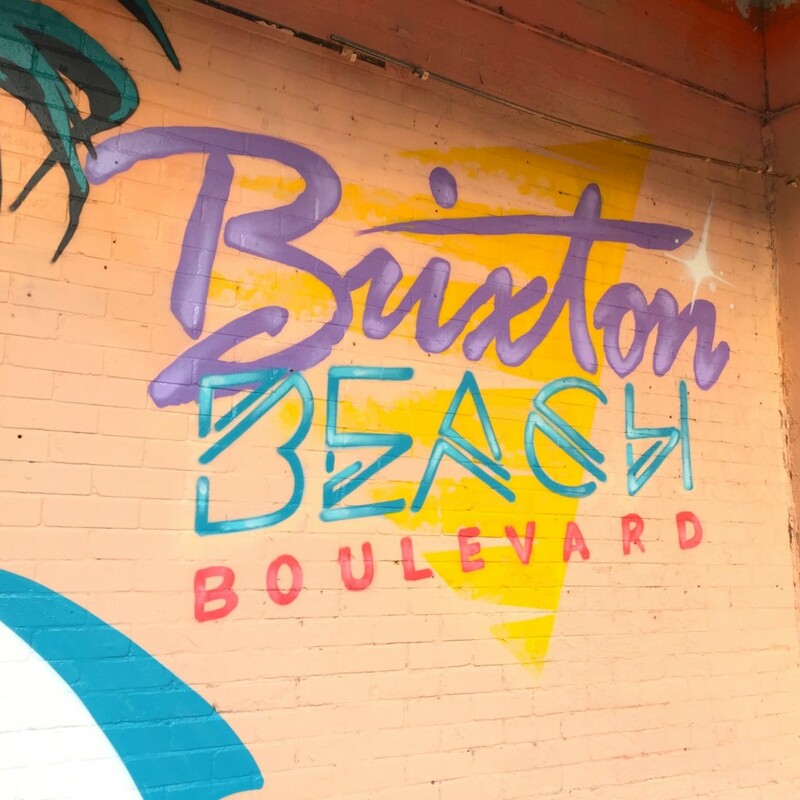 Sitting snugly between Pop Brixton and Brixton Village, Brixton Beach Boulevard has transformed a local rooftop into a sunny beach party destination. Walking up the stairs you enter through the Box Office and into the beach where you will find a large bar housed under a tent, a DJ shack and 4 tasty options for food should you get hungry. There are a few cringe actors floating around with very bad american accents, but apart from this it was a fun night. 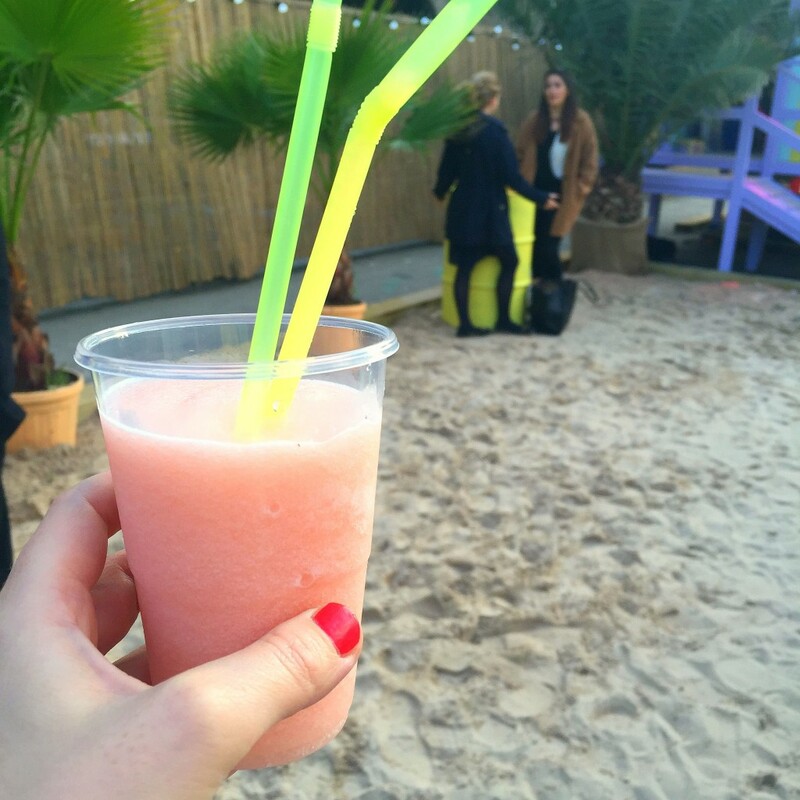 The music makes you want to dance as you sip on your frozen daiquiri. The best thing to come out of the evening was my discovery of The Other Side Fried Chicken. 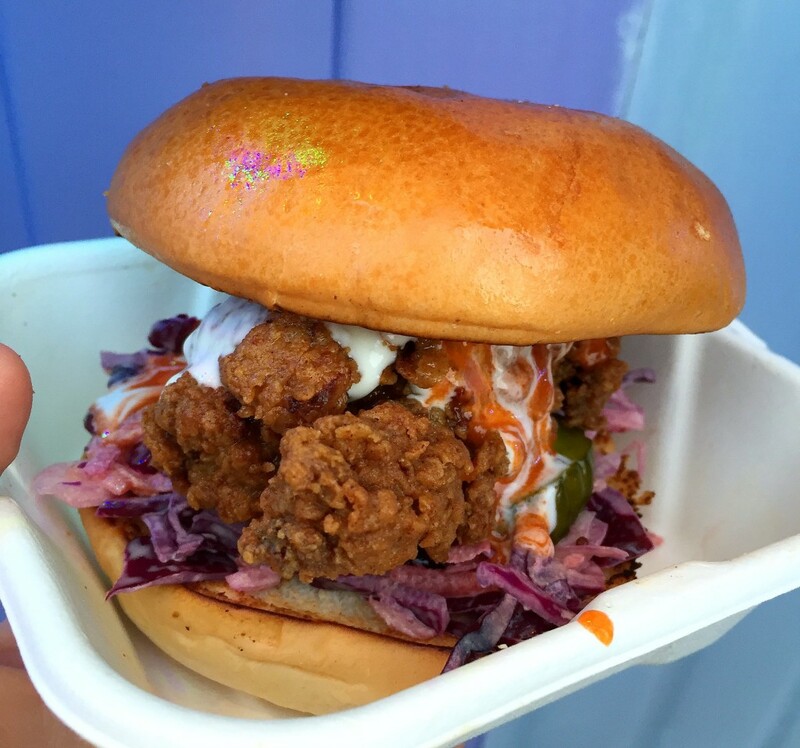 Guys, I think I’ve found the best buttermilk fried chicken in a bun in London. Just look at it! This deliciousness came with blue cheese yoghurt, hot sauce and pickles and it was DREAMY. Also their fries… da bomb! Smokey cheese lava with with crispy onion and chillies is now the only topping I want on my fries. 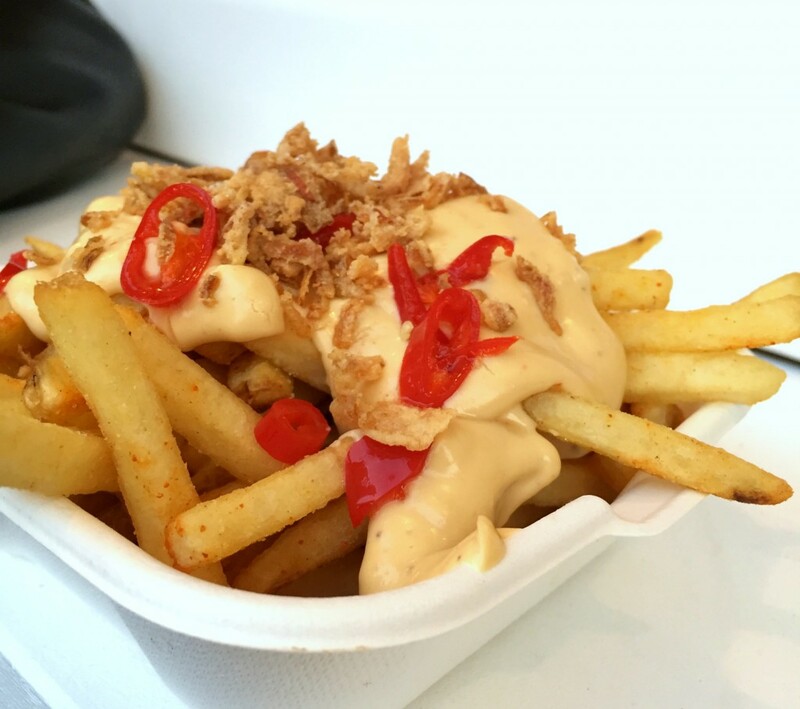 They are also at Kerb at the Gherkin so I’ll definitely be finding them again very soon! 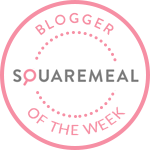 Oh, and what 5 girls gobbling up fried chicken really looks like…. There are also private rooms you can hire which are all themed, including a motel room with bed! There will be day parties and DJs playing over the summer. I’m not 100% convinced on this place. If you could nab a seat on a sunny afternoon it’s not a bad place to catch-up with friends over a few cocktails. But apart from that it does sit on the slightly tacky side for me. And with so much great competition close by it’s hard for me to warrant a return. Apart from for that chicken of course! Tickets are £5. Tickets sold out for the opening weekend so it’s probably best to book, though walk-ins are welcome. You can buy them via the website. There are four street food options available: Otherside Fried Chicken, Nanny Bills, Lucky Pierre, Miami Bass. 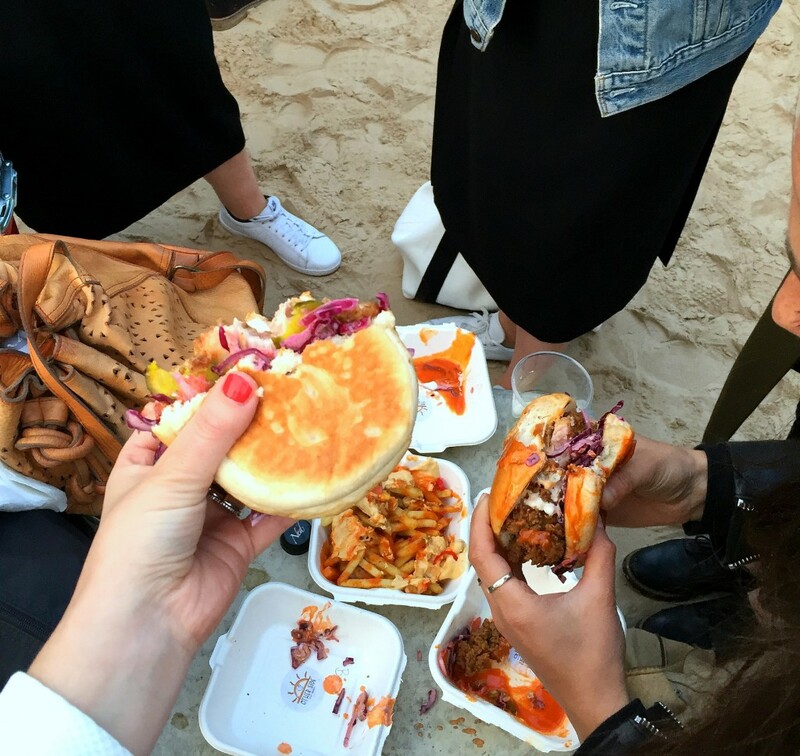 Have you been to Pop Brixton yet? I still have not been! Any recommendations of where to eat there first!? 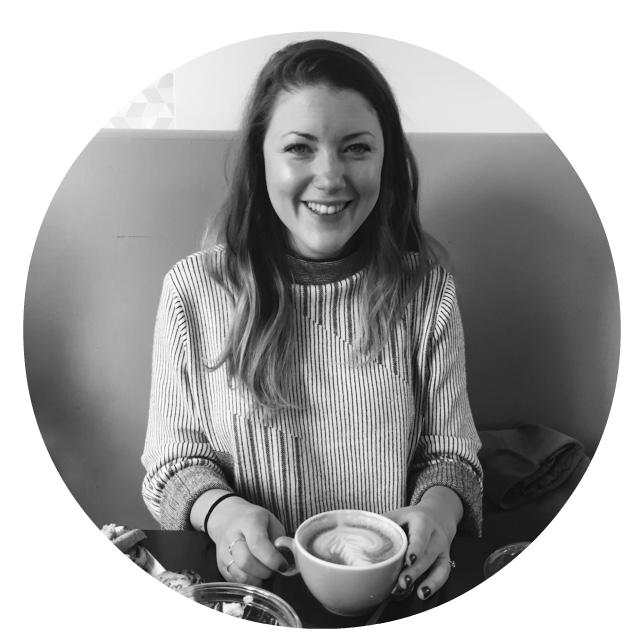 Oooh, I love Pop Brixton. I liked Donostia and Mama’s Jerk, plus I’ve heard good things about Kricket. This looks like fun though… I’m resisting the urge to sing the Baywatch theme! I keep seeing photos of this place on Instagram! That chicken burger is INSANE…I need! !